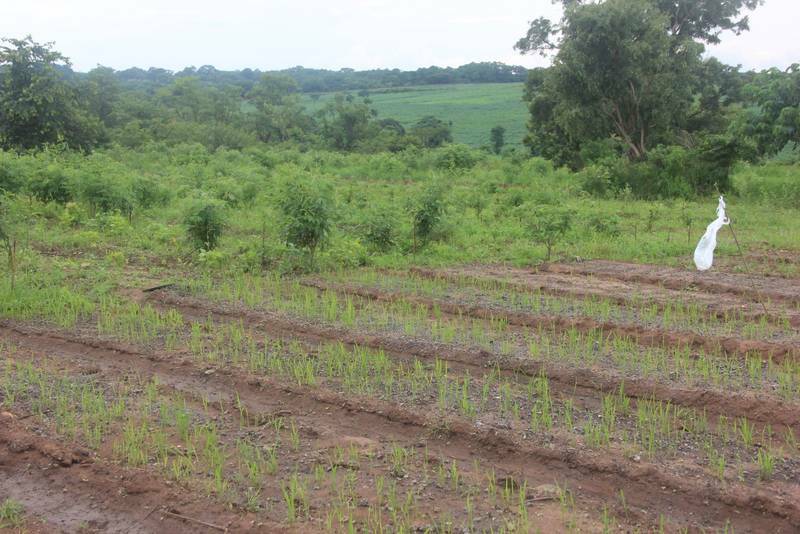 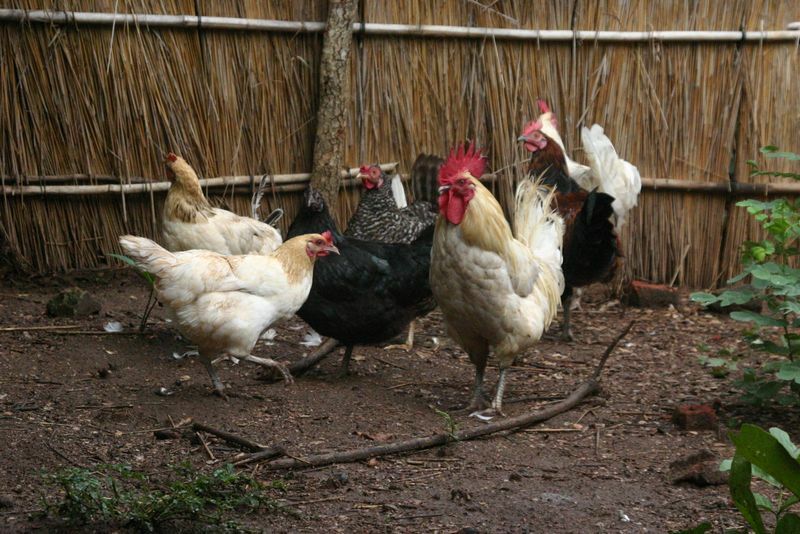 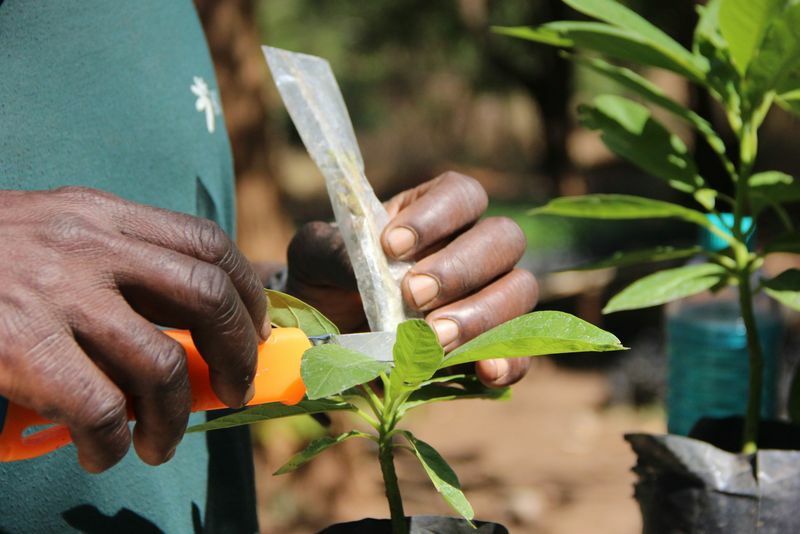 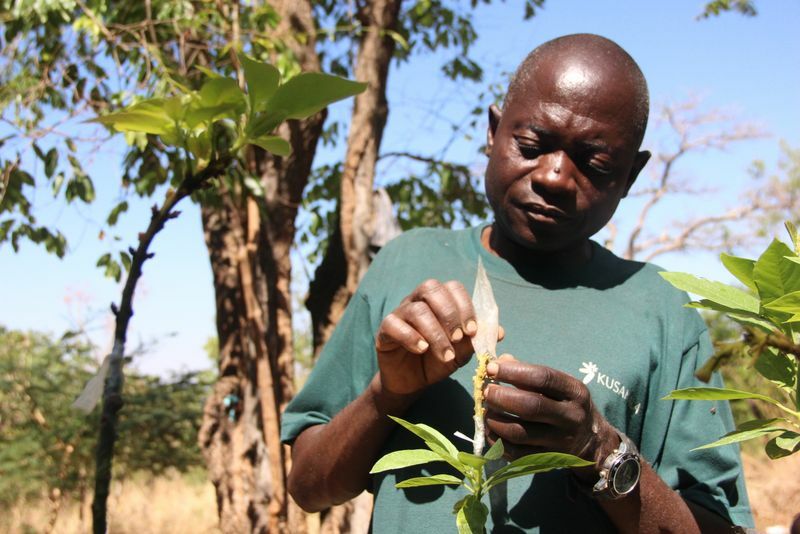 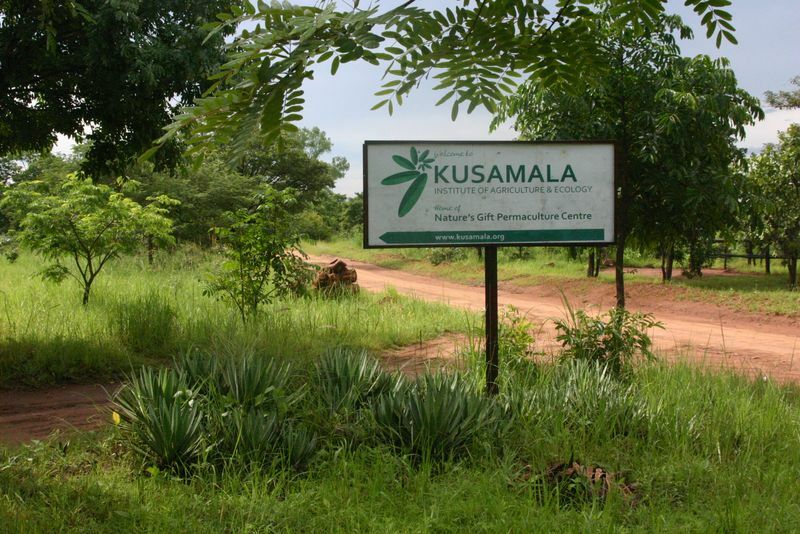 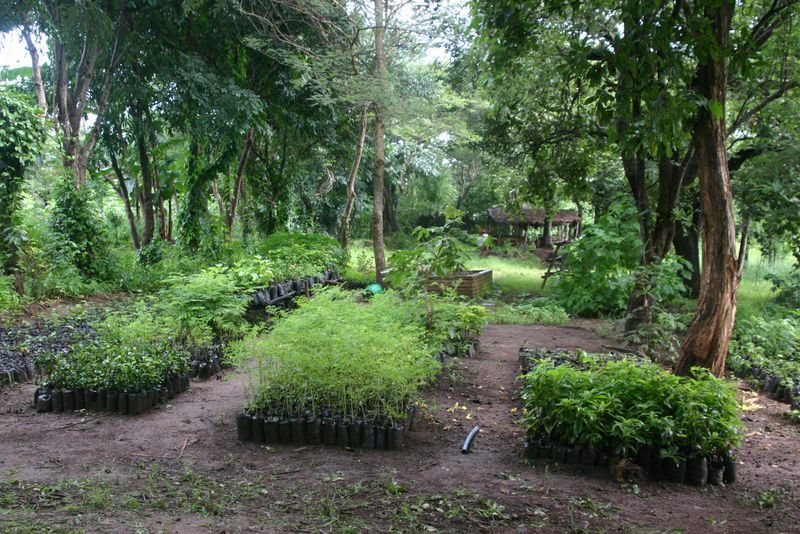 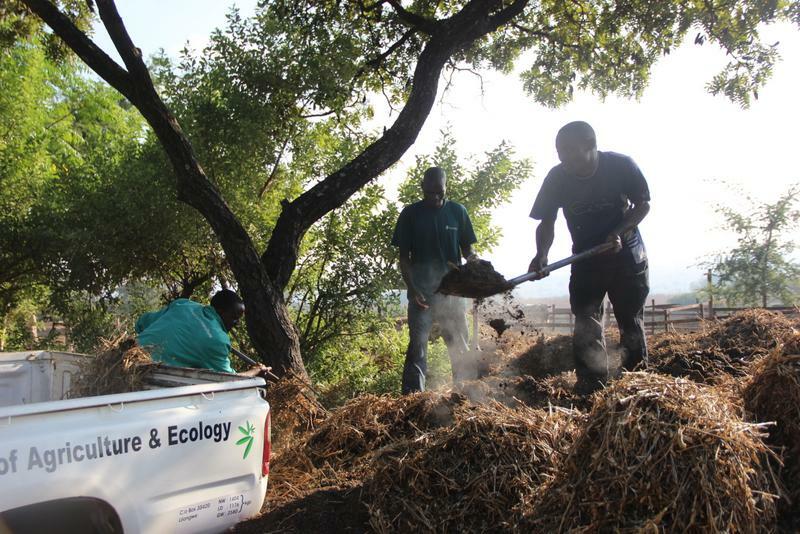 Founded in 2009, Kusamala’s demonstration centre acts as a tool to show how permaculture and agroecology can be implemented in the Malawian context. 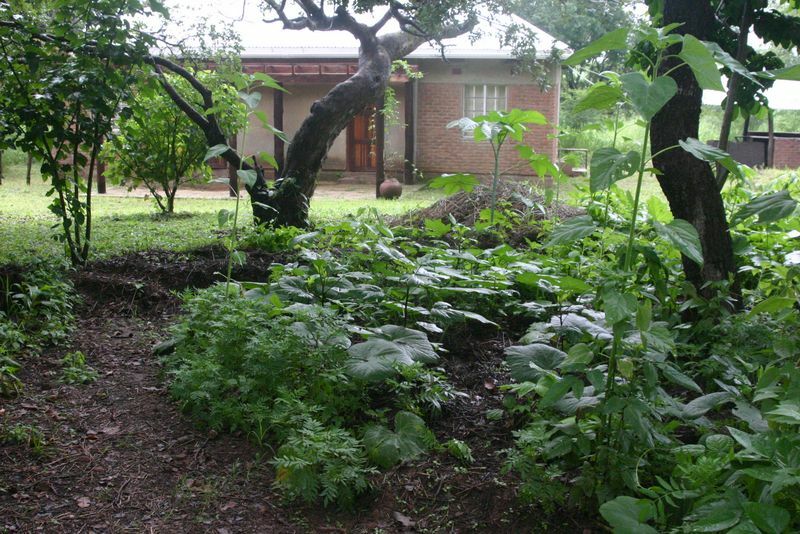 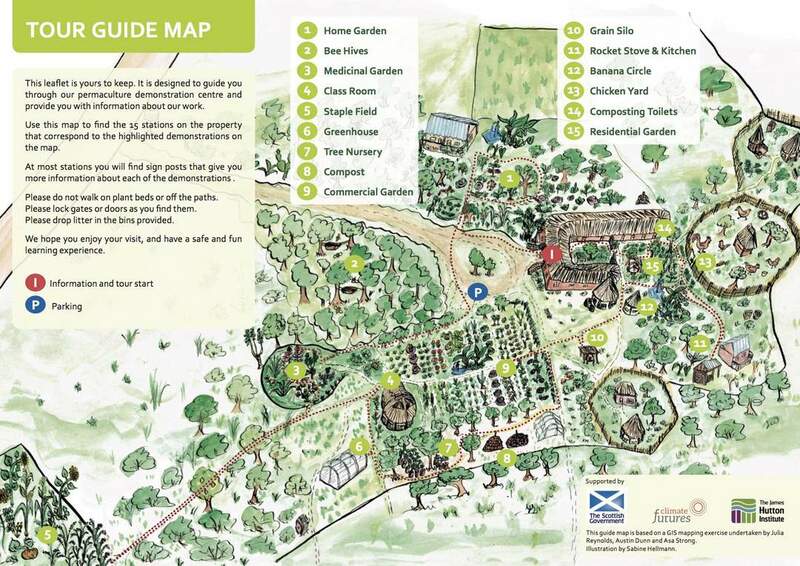 Demonstrations including our home garden, market garden and staple field show how permaculture can be applied at different scales and with different goals. 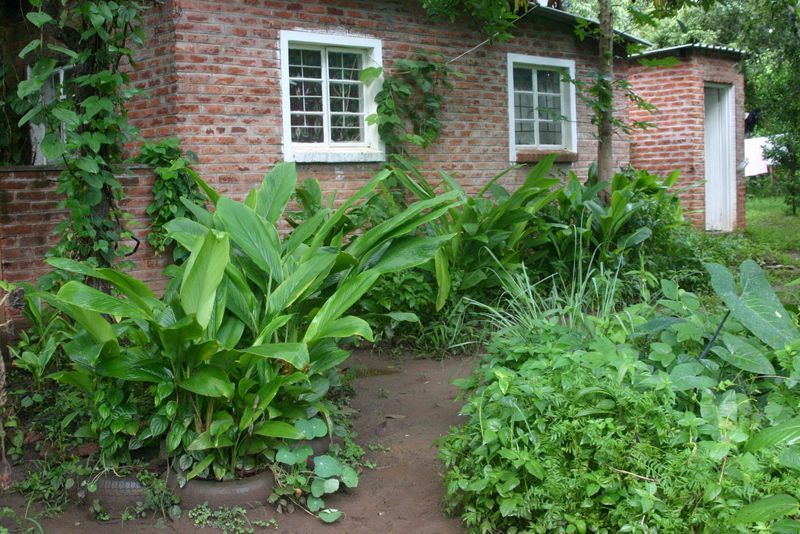 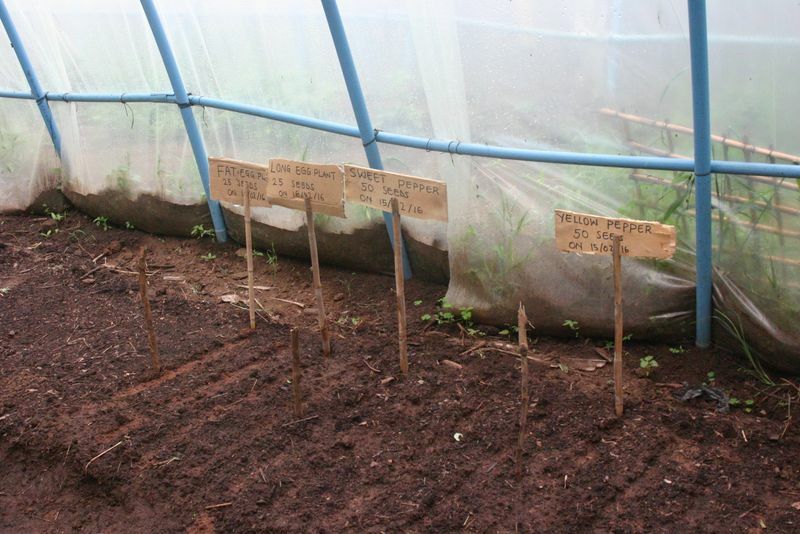 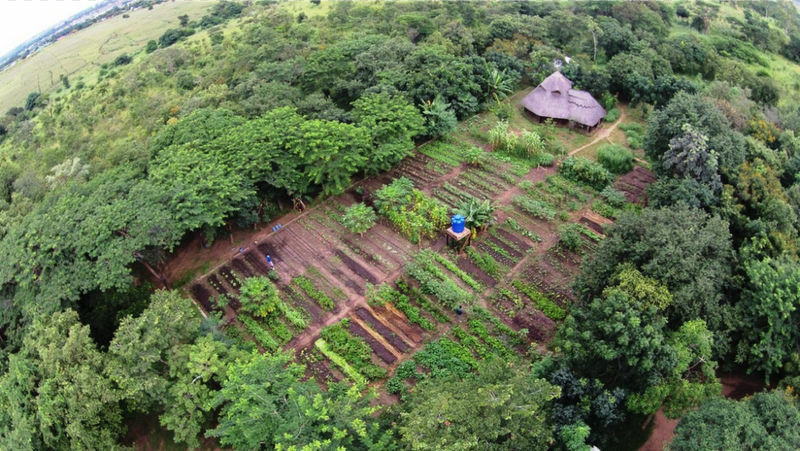 The home garden demonstrates how household level permaculture can be an effective way to improve nutrition and increase food security by providing families with nutritious fruits and vegetables year round. 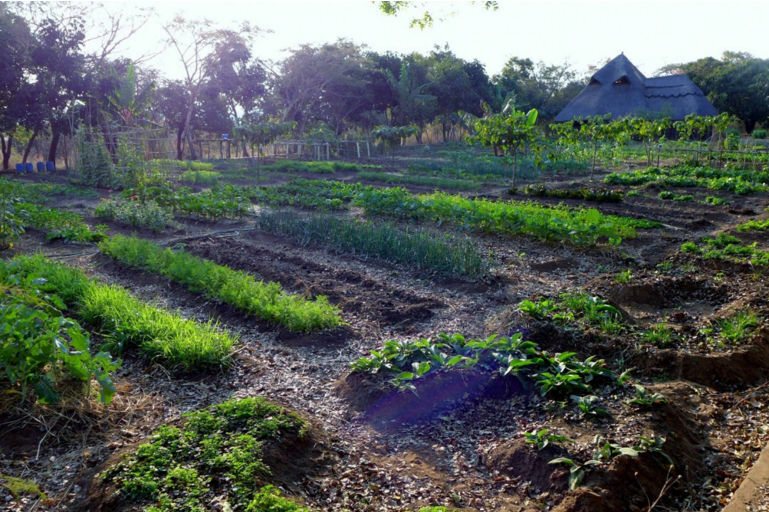 While our market garden is a demonstration of organic and sustainable food production that serves to generate income for the organization. 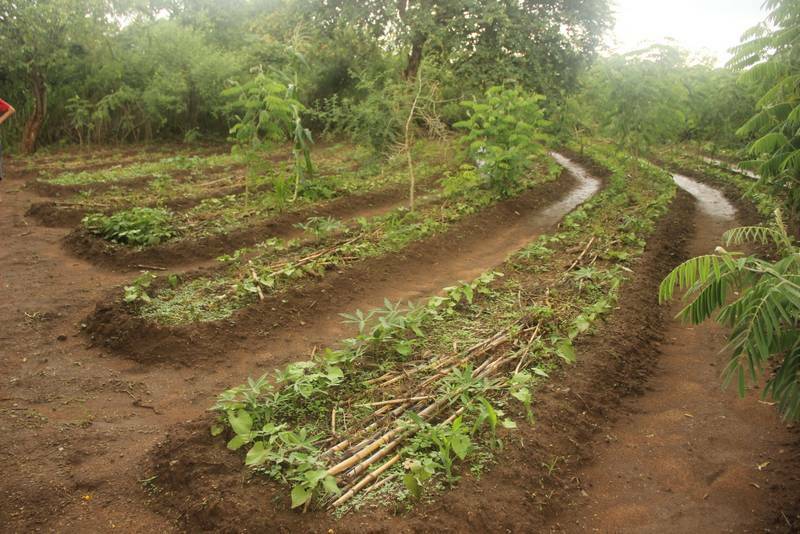 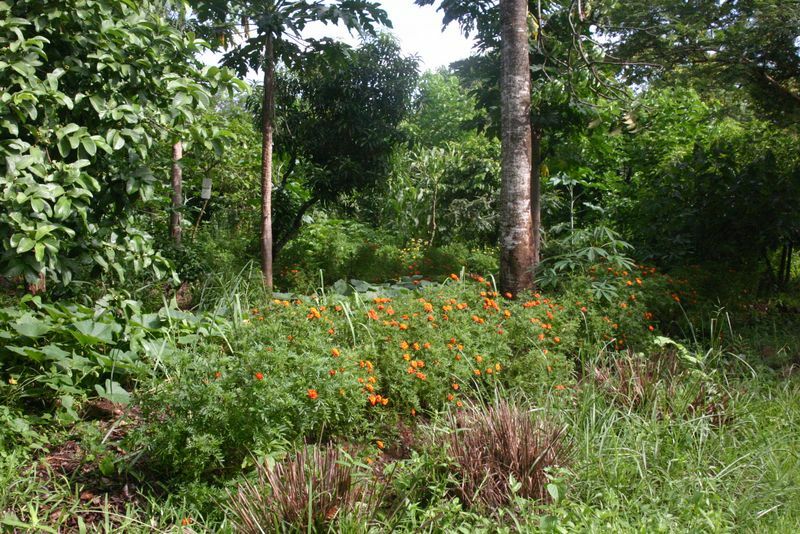 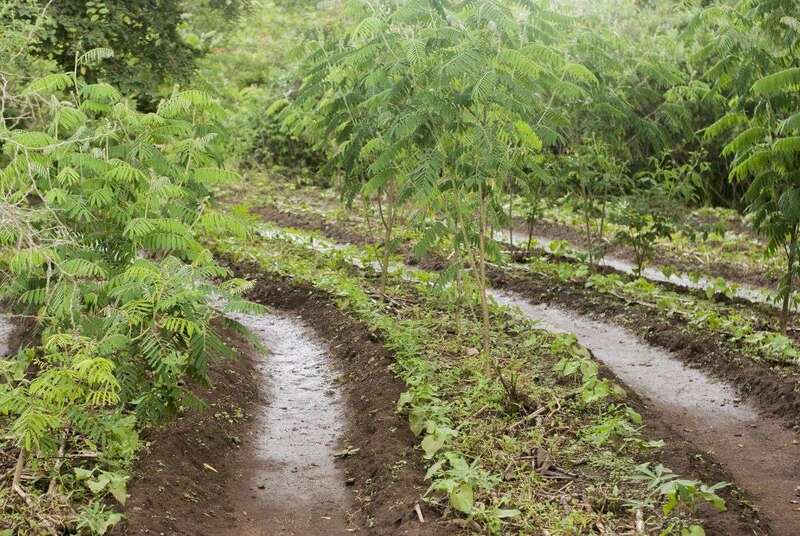 Our staple field demonstrates crop rotation and intercropping techniques coupled with water management through the use of swales as well as the inclusion of agroforestry trees, all resulting in a more productive system that does not require extensive inputs.